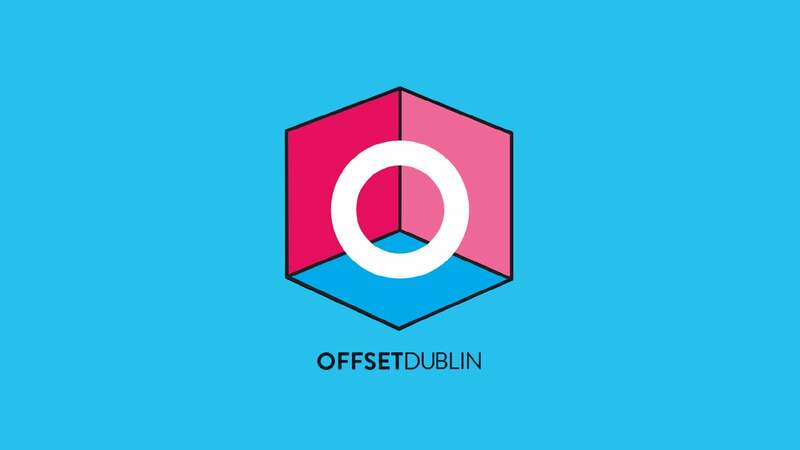 At the end of March, Lorraine, one of our graphic designers headed to Dublin to attend the 12th edition of OFFSET, a 3 day conference with over 2,500 attendees bringing together the best creative talent from around the world. The conference was packed with presentations, interviews, interactive demonstrations, panel discussions and debates, covering everything from fashion photography to video game landscapes, all aimed to inspire creatives to develop their passion and hard work into life changing results. Amongst the various renowned speakers, the widely known illustrator and cartoonist Chris Ware stole the show with his New Yorker magazine covers, having illustrated over 30 covers for The New Yorker since 1999. Another artist, Daniel Gray, the Head of Studio at ustwo, together with his team, developed the BAFTA award-winning Monument Valley game inspired by midcentury illustrations. Other notable names included Sean Murphy from Moving Brands, designers Luke Powell and Jody Hudson-Powell from Pentagram and branding & design agency Red Dog, making it truly a creative festival!